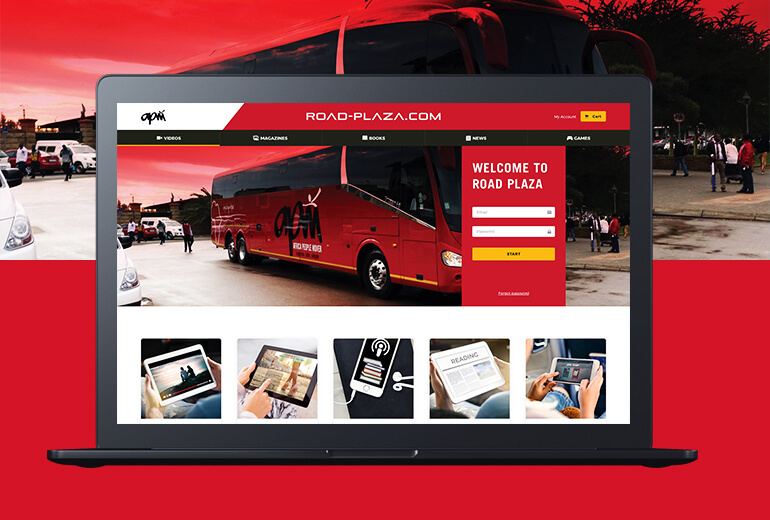 APM Buses is a customised on-board entertainment system designed to be deployed on commercial buses. Passengers use their own devices to connect to the APM Bus hotspot. 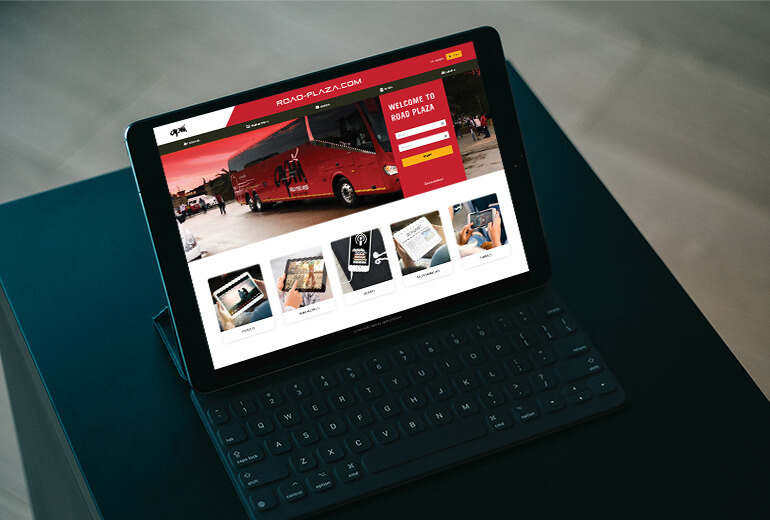 The Minime-Labs certified APM Bus solution is the ideal candidate for intercity travel. The software solution is completely agnostic and can run on all types of hardware configurations. Entertainment, DRM- Digital Rights Management, Video-On-Demand, HTML5 Magazines and ebooks, Audiobooks, Advertising System, HTML5 Games. Community teamwork and ferocious resolve is at the heart of what we love. We love to make things work and relentlessly step into the unknown to discover new possibilities.